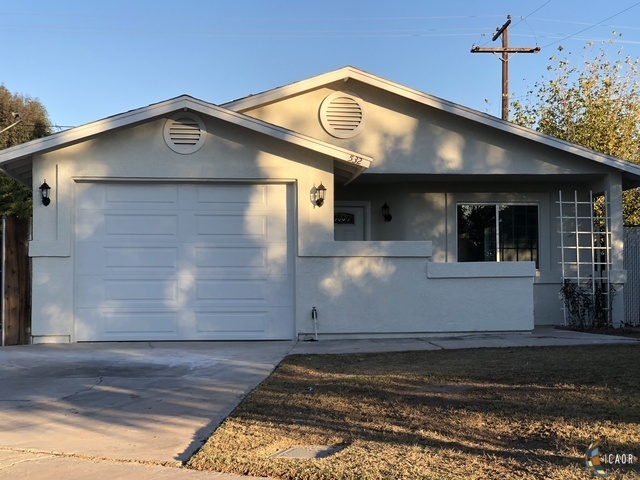 Start 2019 with a bang with this wonderful three bedroom two bath home in Brawley. Virtually all new. New kitchen, floors, bathrooms, fixtures. Ready to move in.